Lord, I know that a man doesn't control his own life. He doesn't direct his own steps. Correct me, Lord. But please be fair. Don't correct me when you are angry. If you do, nothing will be left of me. A couple weeks ago, I had a bit of a meltdown. Thankfully, I’m over it, and didn’t do irreparable damage (thank You, Lord). Surrender has been on my mind, and I routinely wonder why we are so resistant. I know it has to do with ego, but that’s a whole different blog post (note to self, write about ego. That could be a book…). We do let our egos get in the way. We think we’re smarter than we are and we invariably end up falling hard before we acknowledge that we are nothing without Him. So, I wondered--what it would be like to willfully surrender before the fall? According to Kristine Carlson of Don’t Sweat the Small Stuff, ”The five-pointed path of the S.T.A.R.R. mantra for life—Surrender, Trust, Accept, Release, and Receive—applies to everything, including love, loss, and even traffic.” That seems so smart; wish I’d thought of it. Every morning I offer praise and thanks before beginning my day. Seems I’d been omitting the most important thing….removing myself and my will from His Way. 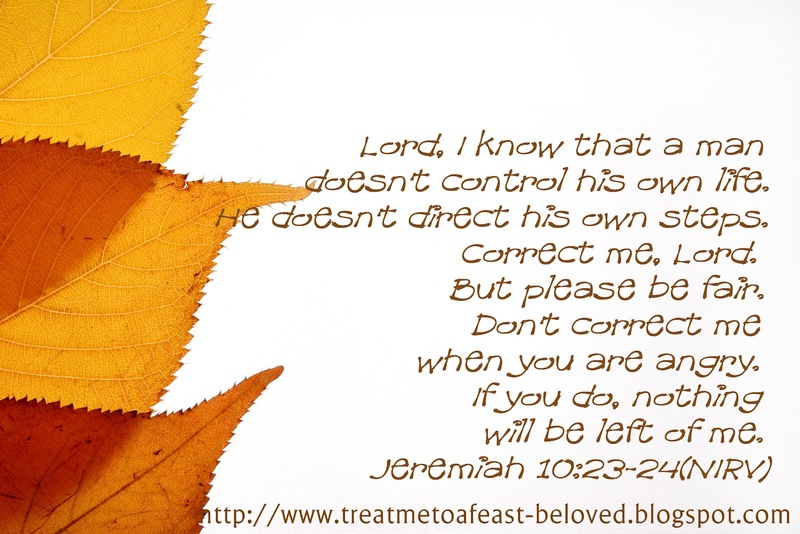 Jeremiah’s plea is mine…”don’t correct me when You are angry. If You do, nothing will be left of me.” I am thankful we serve a loving and forgiving God; I couldn’t stand the justice I’d be meted out, I deserve nothing more than the measure of mercy He lavishes over me each day. Time for a reset. I pledge to pursue surrender each morning. First. An arrow can only be shot by pulling backward. So when life is dragging you back with difficulties, it means that it is going to launch you into something great. So just focus and keep aiming. Arrows are dependent upon their archers and their bows to launch. An arrow never moves under its own power. It cannot. I am the arrow. I may fly, but I am nothing without my Archer and His Bow. Even if I think to the contrary. I must surrender daily. There simply is no other way. Sometimes the simplest things to learn take the longest, but my Father is patient. 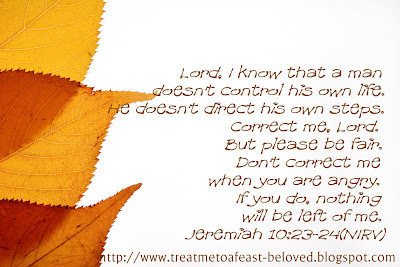 His patience and His love for me…a couple important reminders that God is good.